Search Engine Land recently did an article about local SEO, and they came up with a graph which shows the most important top 8 factors for ranking in Google’s Local Search. I wanted to add my comments and other valuable insight to their discoveries. 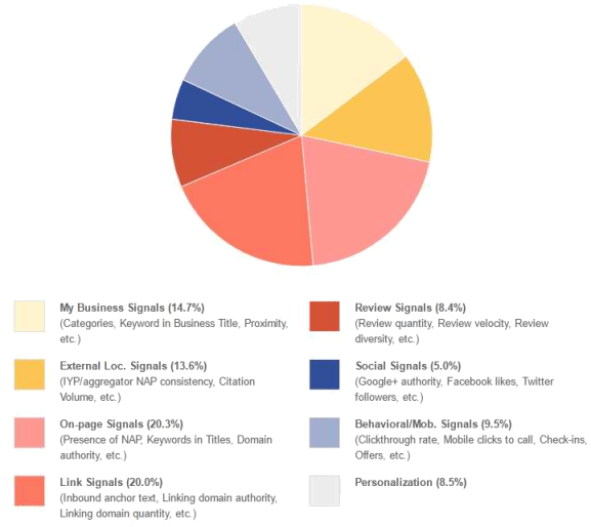 On-page SEO signals are listed as 20.3% most important, the largest slice on the graph. This is good news, because on-page SEO is something that is 100% under your control and we’ve created a comprehensive on-page SEO guide to get every last ounce of benefit from improving your local seo rankings based on this factor. Post original content. One of the biggest dangers with onpage is rewritten content. Google has patents that analyze content structure, and if your articles are simply reworded versions of other people’s articles, chances are high they’ll never rank well. Do not stuff keywords. While this is fairly self-evident, it is incredibly easy to accidentally stuff your pages with so many repeating keywords that they won’t even rank in Google’s top 1000 SERPs. In our on-page SEO guide we cover how to avoid this problem by keeping your keywords within certain ranges. Cover your subject matter well. 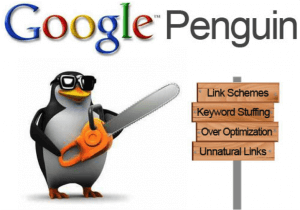 A well written article includes all the words that surround the keywords you want to rank for. For instance, an article about airfares would likely contain the words tickets, seating, itineraries, vacations, etc. By including all related terms, you’re giving Google what it wants to see in regards to Latent Semantic Indexing (LSI). Not to mention, by using a larger array of keywords, you’re likely to rank for more terms – because you cannot easily rank for terms that aren’t even on your page. Link signals are considered 20% of the algorithm. This is nearly as important, virtually tied with on-page SEO signals. Link building is one of the most covered aspects of general SEO, and all those tips and guidelines also apply to local SEO. 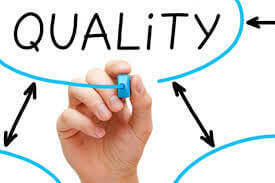 Build quality backlinks, avoid low quality links. If you’re intimidated about link building practices, you could leave this step for last. Link building represents only 20% of the ranking process for local. Perhaps if you ace the other 80%, you’ll be ranking near the top without any links. When it comes to ranking for highly competitive terms, of course you need to have the highest quality link portfolio to rank well. However, often when it comes to ranking for local, you don’t have that many competitors. In such a case, you’re only required to outrun your best competitor, and it’s likely that many aren’t building links either. Link practices common prior to 2012, especially those generated from push-button software and spams links through comments and other low quality sources, should be avoided. Higher quality linking practices (which there are no shortage of articles about) are your goal. It turns out the top two factors (links and on-page SEO) are the same for both local SEO and regular SEO. This covers over 40% of what you’re looking to do for ranking locally. There are extra factors for ranking, however, that go above and beyond standard SEO when trying to rank locally. Those factors are discussed below. My Business Signals (14.7 percent). The creating of your profile with local Google is important in ranking locally. This process is driven by a wizard that collects information from you. It is important to get the data right, to be verbose with descriptions, and to categorize your business correctly. Be certain you select every category you would like to receive traffic for. Provide many quality photos when asked. Use your correct address (Google will create a map to your facility). Reviews are incredibly important for your profile. The absolute minimum should be five. Encourage your patrons to visit your Google page and leave a review. As you get started, locate five past customers who would be willing to give you a head start on your review total. Remember, as you fill out the descriptions and other required data that the wizard collects, don’t stuff keywords. I’ve created a comprehensive on-page SEO guide that will help you with writing good SEO copy, but in general make sure your copy sounds natural and not stilted. Repeating the same keywords repeatedly isn’t necessary. External location signals (13.6 percent). These are your citations. Citations are “virtual backlinks” to your page which are created simply because someone on a website which is local to your own referenced your site. When a citation is created, you want to make certain your company gets credit for it. To do this, ensure that your name is consistent between your Google local listing and the various places where your business is mentioned. Furthermore, the address and phone number must remain consistent. Review Signals (8.4 percent). Of course, great reviews will help your listing to rank better within Google’s algorithm! Make getting feedback on your Google page a part of your follow-up, outreach, and social media campaigns. The more you get, the better you will rank. Social Signals (5 percent). 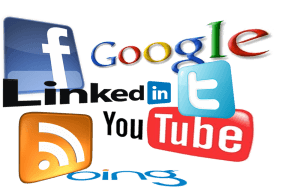 Having a great social media presence works great for regular SEO as well as local. 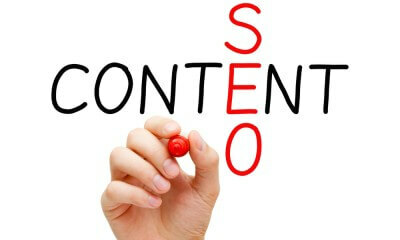 For regular SEO, it is part of establishing your author rank. Shared content is more likely to get linked to from other people’s blogs, forums and sites. Establish yourself on Facebook, Twitter, Instagram, LinkedIn and other important social media platforms. Many of the aspects of ranking locally applies to ranking in the generalized SERPs. Even citations help with regular SEO when the citation is your brand. Brand mentions are virtual links to your site when the Brand is easily attributable to your site and there are other branding signals (people actually search for your brand).